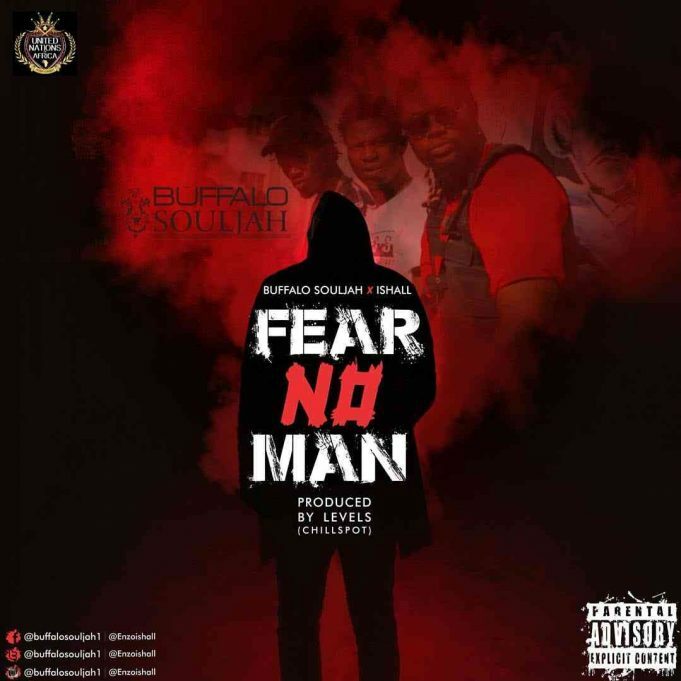 Buffalo Souljah tags ALONG WITH HIM Enzoishall to deliver new music for the year, #Fearnoman produced by Levels Of Chillspot Records ” Taken From Buffalo Souljah’s Upcoming Double Cd Album Titled UNITY dropping in May. The #UnityAlbum Cd 1 will consist of Buffalo Souljah Popular International Dancehall – Hiphop Style Cd 2 Will be mainly #Zimdancehall and Afrobeat. Fear No Man is slated to see its official music video this 8th February, 2019. 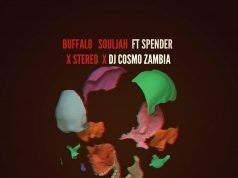 Check out the song below.